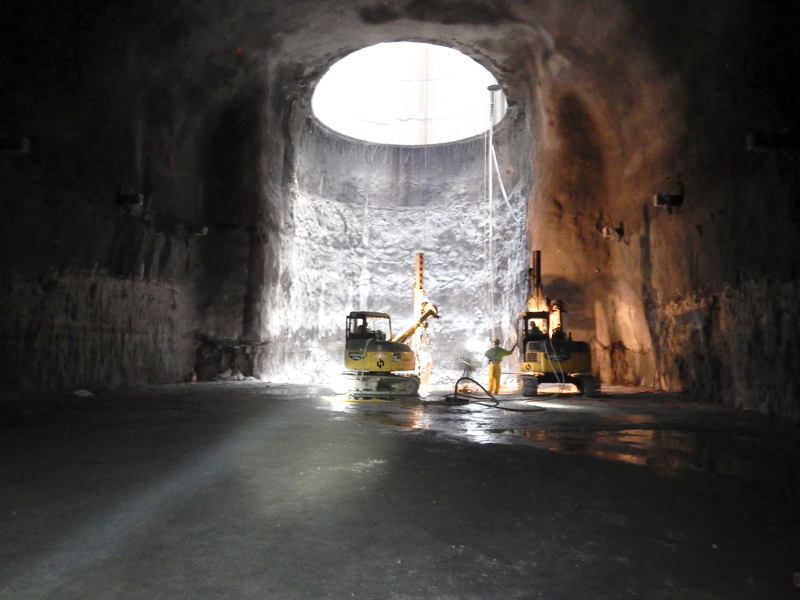 ROANOKE, Texas – Southland Holdings, LLC announced that their Deep Rock Connector Tunnel Project was recently awarded ENR Midwest’s Best Project for 2018. The $71.4 million project for Citizens Energy Group in Indianapolis was a joint venture for the Southland Holding companies Oscar Renda Contracting and Southland Holdings Contracting. To read more from the article by ENR Midwest, click here.